From pets to livestock, Virbac Australia specialises in animal health. Browse the Virbac range at Petbarn to find everything you need to help your dogs and cats enjoy long, happy and healthy lives. If your pet has fleas, or they're at risk, Preventic tick collars, worming tablets and indoor flea sprays help to keep your pets and your home free from infestations. If your pet gets wounded, Virbac antiseptic sprays and creams boost the healing process and stop injuries from worsening, with added insecticide keeping the area free from pests. You'll also find products to treat specific health issues your dog or cat may be dealing with, such as ear cleansers and dental products. Virbac also has a shampoo and skin care range, with moisturisers to help heal irritated skin and dryness, and shampoos and conditioners helping their coats to shine. 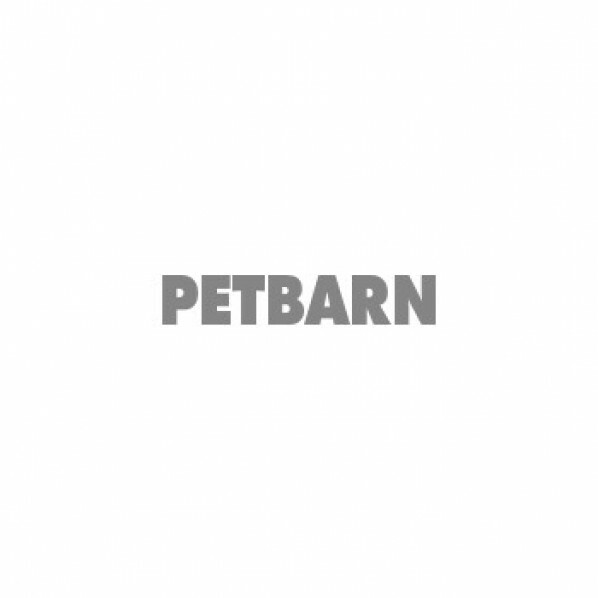 Buy Virbac Australia products online at Petbarn to make the most of our exclusive discounts on dog grooming and health and wellbeing essentials.